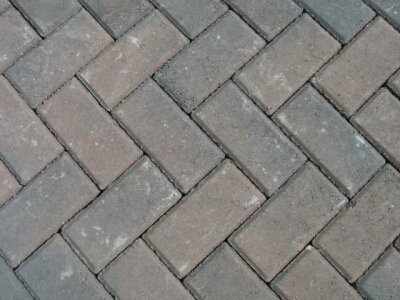 Click here for our White Block Company Paver Brochure. 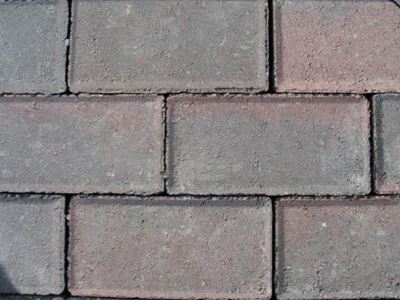 Why are pavers better than Asphalt and Poured Concrete? 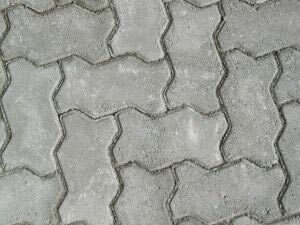 Inch for inch, pavers are stronger and more durable than conventional paving materials. 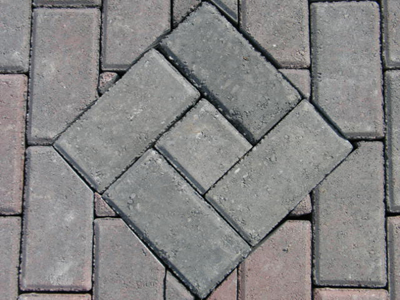 Pavers can handle the weight of heavy construction or fully loaded tractor-trailers, and offer an exceptionally long product life. 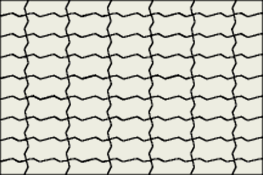 Pavers have less than 5% absorption which is considerably lower than both asphalt and poured concrete, this provides substantial resistance to oil and salt, common destructive agents to the life and appearance of other paving surfaces. 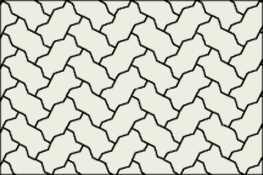 Because pavers are available in a variety of shapes and colors, an endless number of beautiful patterns and designs can be created which can't be achieved with asphalt or poured concrete. 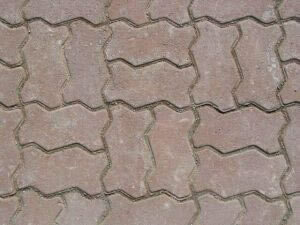 Pavers require far less maintenance than other paving materials. 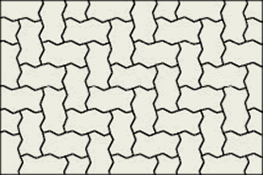 Pavers' strength and durability eliminate costly patching and resurfacing, while providing a range of colors that make it possible to create a mosaic of parking space lines and directional signs and eliminate painting. 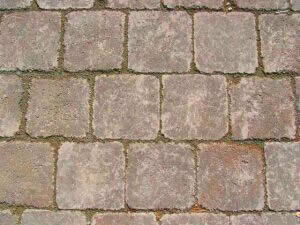 A "natural" choice, Palermo Patio Stone is tumbled to give it an Old World character. A perfect combination of elegance & charm. 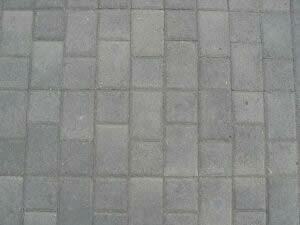 White Block's Palermo Patio Stones are manufactured with quality colors blended throughout the entire stone. 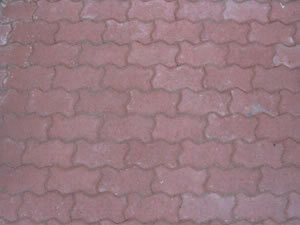 The result is a patio stone with high durability and long lasting color. 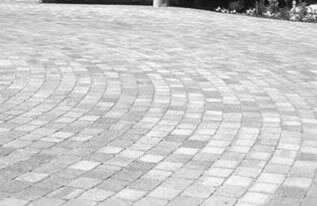 A great choice for ease of installation and durability, the Holland Paver by White Block Company offers many designs and is a great value. 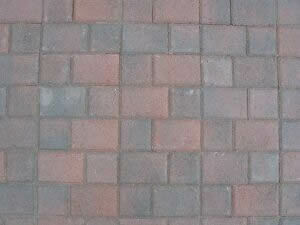 White Block's Holland Pavers are manufactured with integral colors blended throughout the entire paver. 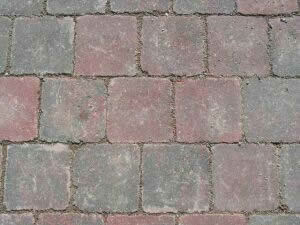 This creates a paver with long lasting color and high durability. 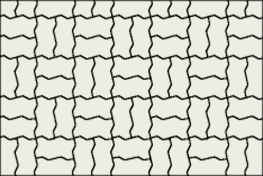 Turfstone was developed as an alternative to runoff and heat producing parking surface, such as concrete or asphalt. Turfstone can be used many ways: Stream bank and lake side erosion control, ditch liners, boat launch ramps, onsite stormwater management, driveway & parking areas, and patio areas just to name a few. 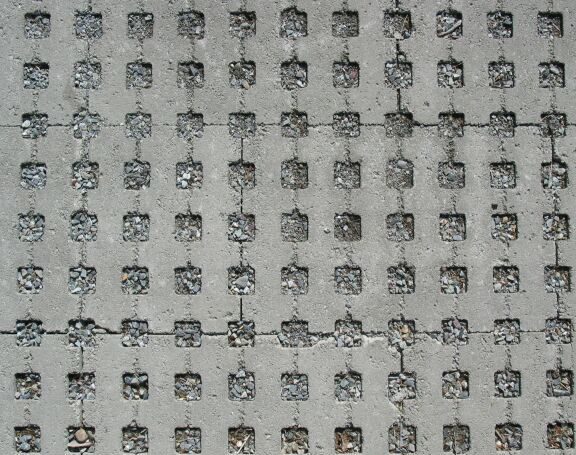 Each Turfstone covers 2.5 SF per block, making it an efficient installation. 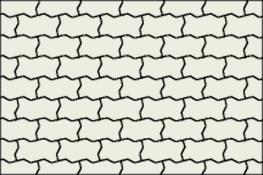 Paver - The finished wearing course. 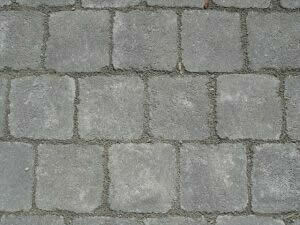 Sanded Joints - sweep sand diagonally into joints to interlock patio stones. Edge Restraint - Support used around perimeter. Bedding - A layer of graded sand 1" - 1-1/2" deep. 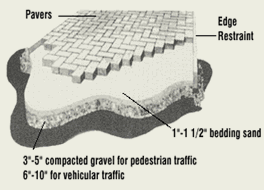 Base - A compacted layer of crushed rock 5/8" minus is preferred, at 3" - 5" deep.